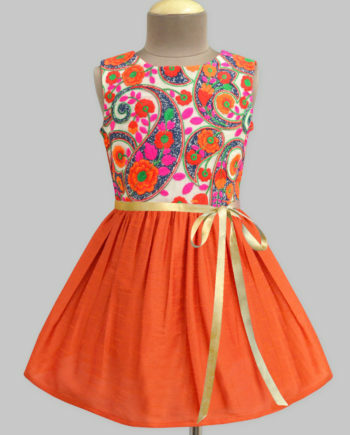 Amber Glitter Dress - A.T.U.N. 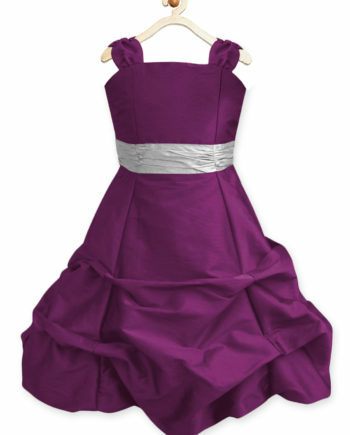 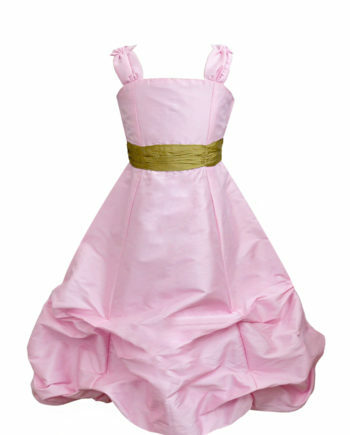 This peppy party dress is a must have to glam up your little princess for any party. 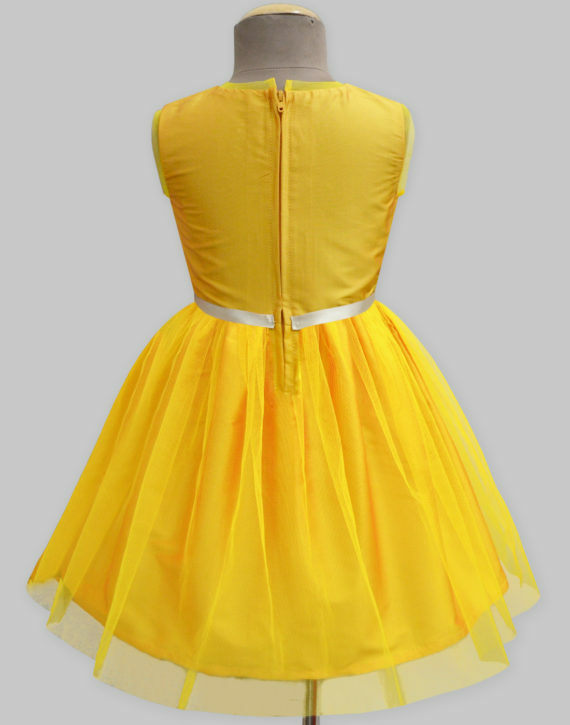 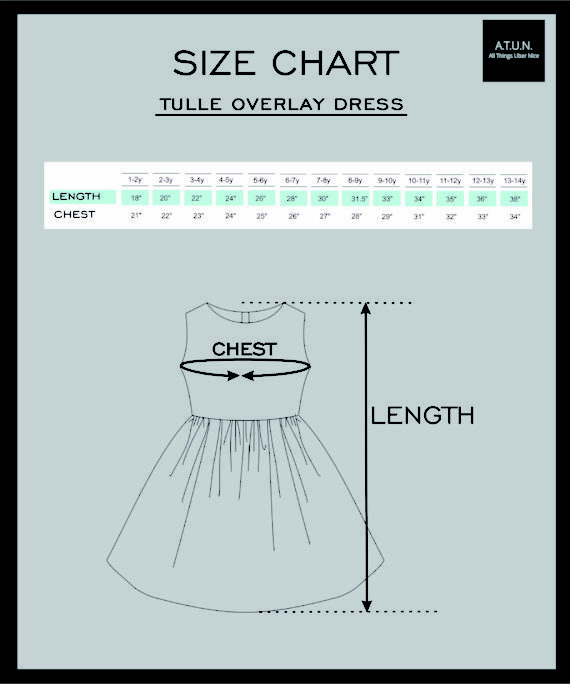 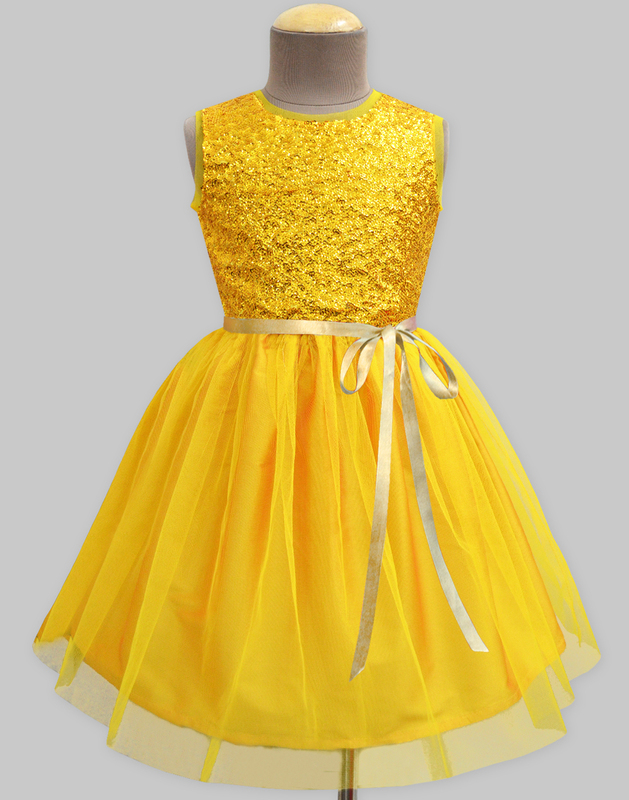 An adorable amber shade on this dress makes it a perfect party dress for your little girl. 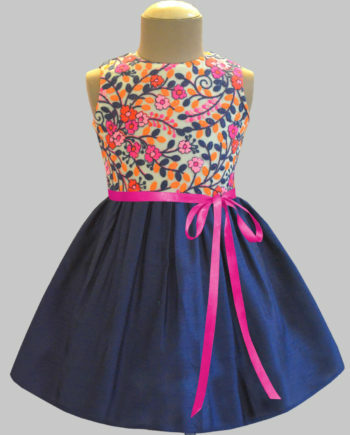 Tie up sateen ribbon along the waist and a zip along the back.